March is now officially known as party month! We have never eaten so much cake or sang Happy Birthday so many times. 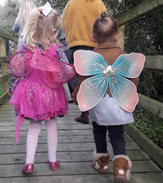 We have had Fairy Birthday parties, Go Wild Birthday parties, 70th Birthday Parties, St Patricks Weekend Parties and a Wild Flower Painting party to name a few! They have all been very happy and fun filled occasions. For us it is a great way to advertise our space and the versatility of our site. 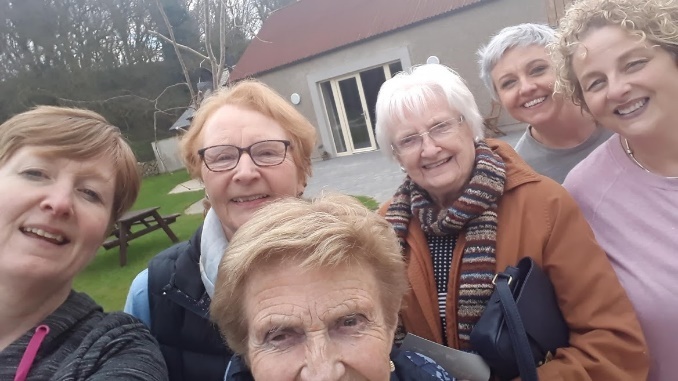 The parties have given folk who have not visited or known about us to have a walk around and see what we have on offer. We have had some wedding bookings which is a huge honour! We are looking forward to getting involved in the planning and preparation of that! We’ve been doing some work with Southern Regional College’s Tourism Specialist, and have produced a podcast, a short video and a Facebook 360 degree video. These will all be added to our website over the next few weeks. These are additional ways to publicising both The Green Holiday Cottages and the other attractions in the area. 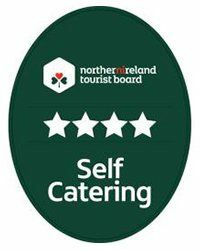 The booking system has also been modified which has taken a little bit of getting used to but hopefully this will give our guests a quicker way to check availability and book their stay. In March we have begun to see the new growth starting to appear. The yellow of the gorse, dandelions and daffodils has been vibrant all month. Ladybirds galore have appeared all along Mill Race Path and the buzz of a few bees has started. With the addition of bird feeders in the garden I have begun to see a few more of the smaller birds around. My bird watching identification leaves much to be desired. Spending time by the river or in the field makes the cleaning, tidying and promotion side of life much more enjoyable. We had a visit from U3A Kilkeel for their AGM and The Thirsty Foal provided lunch. So much fun was had by all involved they are coming back in October! 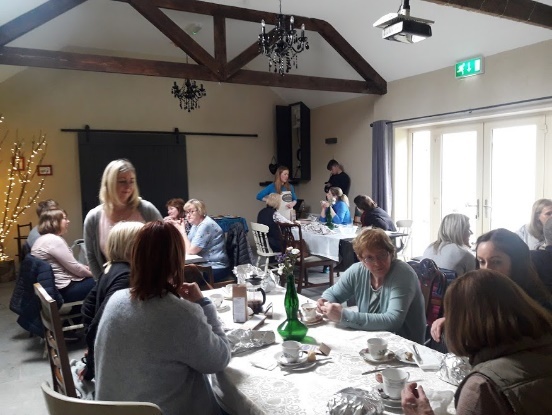 March ended with our Gluten Free Baking Workshop and Afternoon Tea with Katrina from the Gluten Free Patisserie. This was a very popular event with people travelling form all arts and parts. We look forward to welcoming Katrina back not least because of the fantastic lemon curd cake.